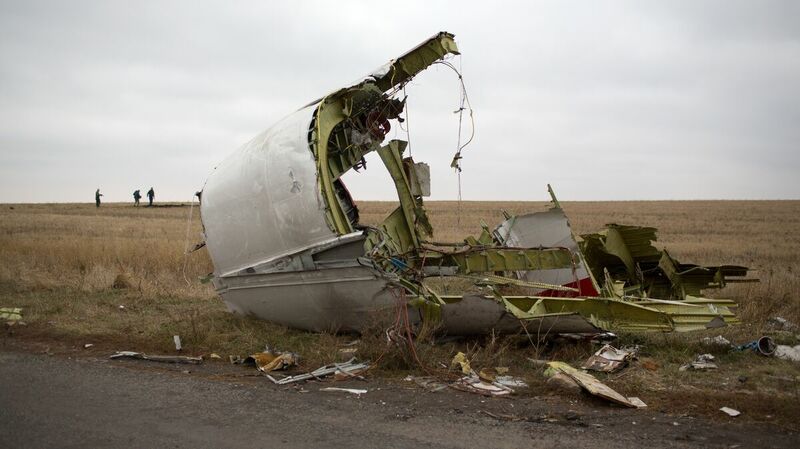 Russian Military Involved In Shooting Down Flight MH17, Researchers Say As investigations continue into the downing of Malaysia Airlines Flight 17 over eastern Ukraine two years ago, the Kremlin has dismissed a new report that directly implicates the Russian military. Journalists walk near parts of Malaysia Airlines flight MH17 near the Grabove village in eastern Ukraine on Nov. 11, 2014. "We discovered quite quickly that the soldiers there were using a lot of social media, posting photographs of each other, posting photographs of the base," Higgins says. "We looked at all these details and we were able to establish the number of the missile launcher, which was 332," Higgins says. Zakharova says the motives behind it are sinister. "We consider this whole campaign to be an attempt by certain destructive forces to demonize Russia by creating an image in the mass consciousness that's very far from reality." Eliot Higgins says much of the information provided by the Russian experts has been refuted. He says there's a simple reason why Russia has been so adamant in rejecting any suggestion its troops were involved in the shoot-down. Russia has continually denied it ever sent any troops or equipment across the border into Ukraine, Higgins says, because "to admit that they were responsible for MH17 is not only admitting to the murder of 298 people, but also admitting that they were lying for months and months to their own countrypeople."